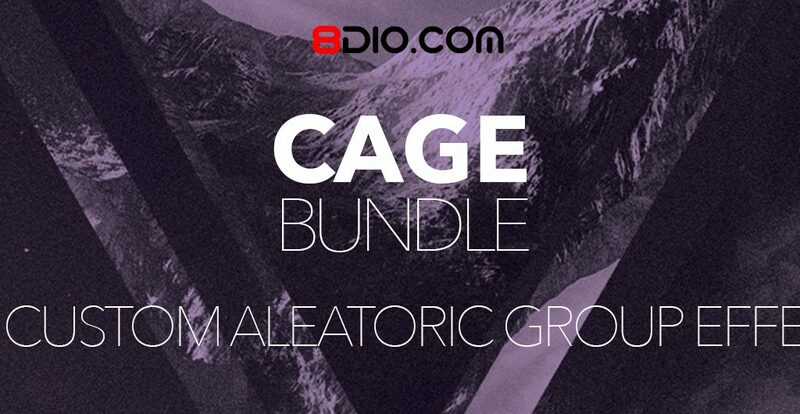 Today we’re reviewing 8DIO’s CAGE bundle, a collection of sample library specialized in aleatoric orchestral effects. 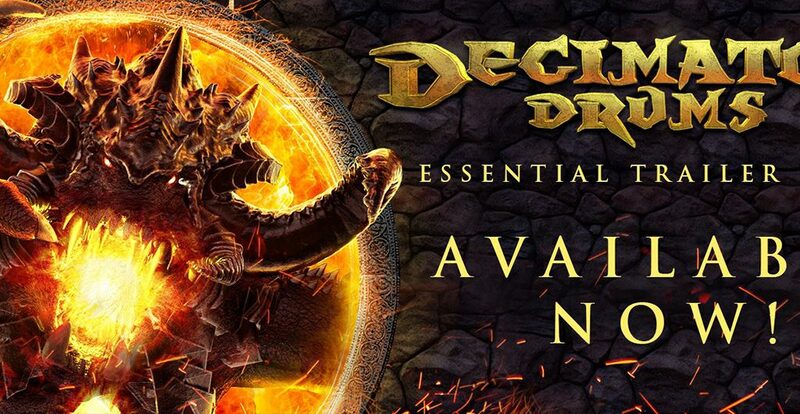 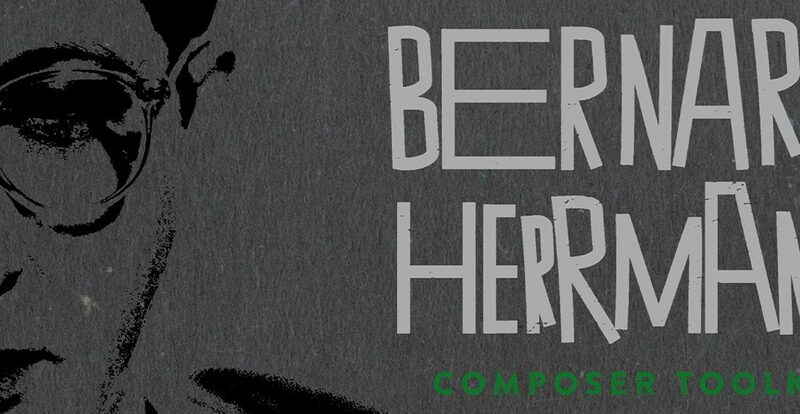 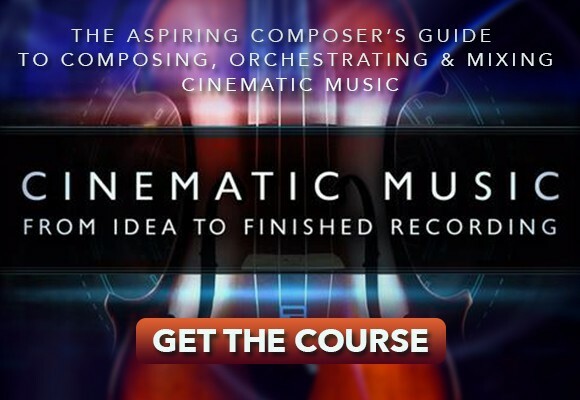 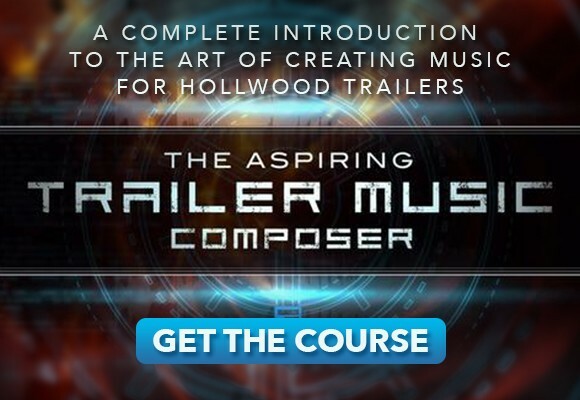 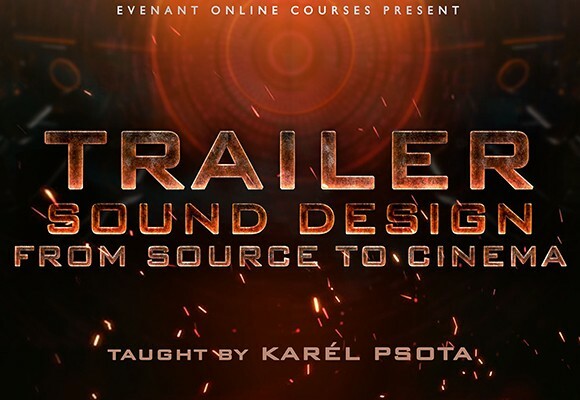 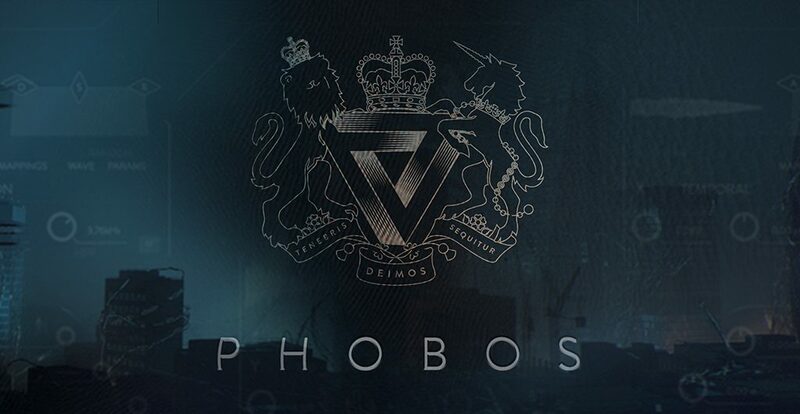 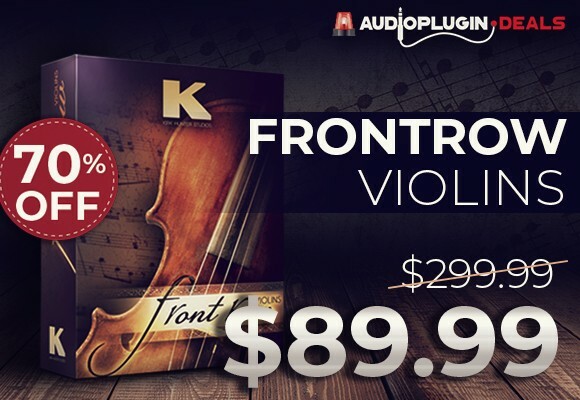 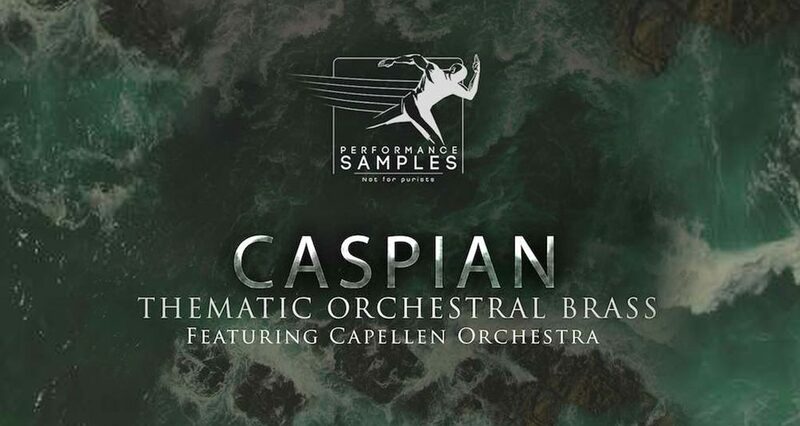 The bundle combines three different volumes of orchestral sections including strings, brass and woodwinds and is – in words of the developers – the largest collection of orchestral effects ever made. 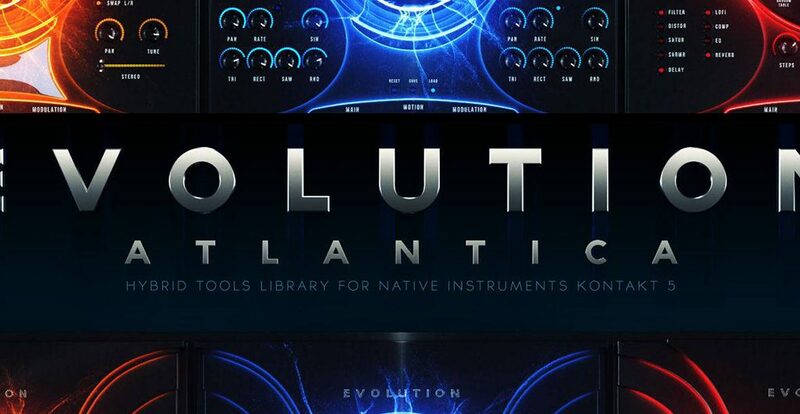 We’re taking a look under the hood of this 66GB mammoth of a library and find out, if its sounds can convince in an orchestral setup. 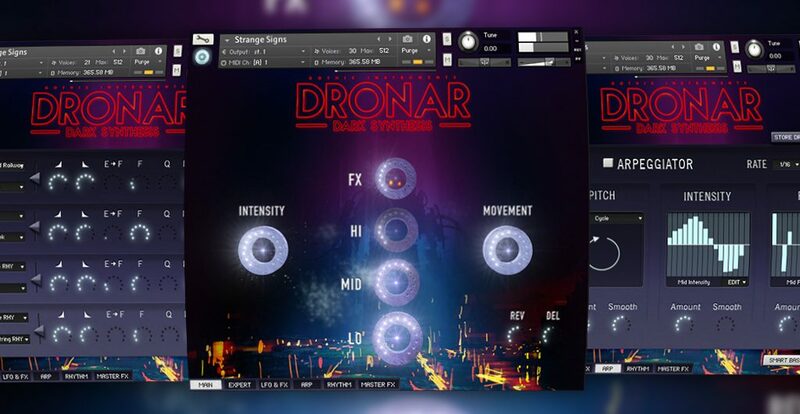 DRONAR Live Strings is Gothic Instruments’ latest addition to the developer’s acclaimed DRONAR series of virtual instruments. 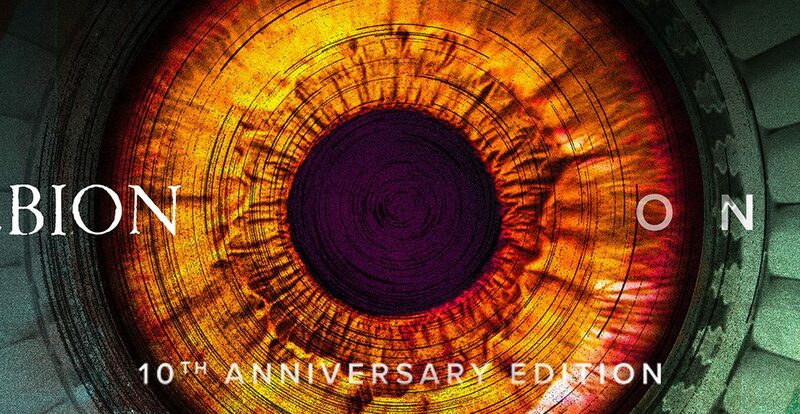 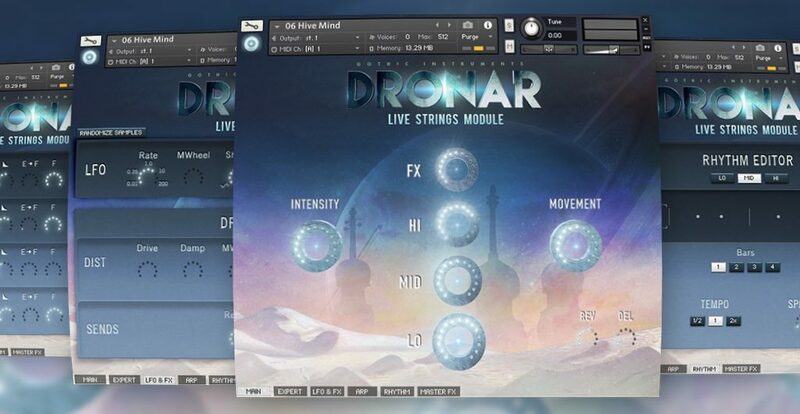 Performed by the Royal Liverpool Philharmonic Orchestra, Dronar’s Live Strings Module features a wealth of inspiring string-based textures ranging from natural string performances to orchestral effects and soundscapes. 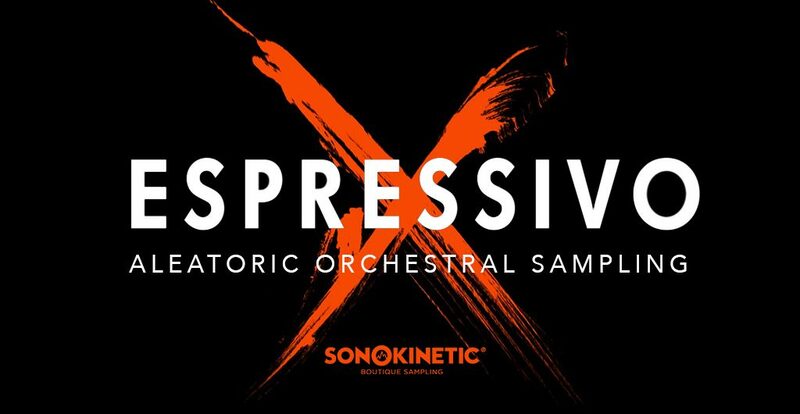 By providing a comprehensive source of expressive tonal beds and cinematic ambiences, Dronar Live Strings seeks to be a modern composer’s hybrid production toolkit that organically mingles traditional orchestral colors with contemporary sound design.